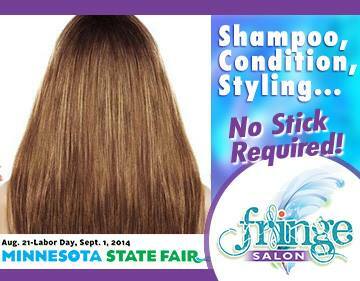 http://www.fringesalonmn.com/wp-content/uploads/2014/10/ShampooConditionStyling_FringeSalon.jpg 281 360 FringeSal Admin http://www.fringesalonmn.com/wp-content/uploads/2014/05/FringeSalonLogoWeb.png FringeSal Admin2014-08-24 15:36:212014-10-05 16:22:51No Stick Required! What does your hair need to survive the Dog Days of Summer? 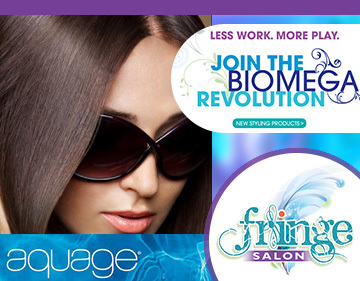 http://www.fringesalonmn.com/wp-content/uploads/2014/08/Aquage-Biomega-at-Fringe-Salon.jpg 281 360 FringeSal Admin http://www.fringesalonmn.com/wp-content/uploads/2014/05/FringeSalonLogoWeb.png FringeSal Admin2014-08-21 23:09:332014-10-05 16:23:16What does your hair need to survive the Dog Days of Summer? 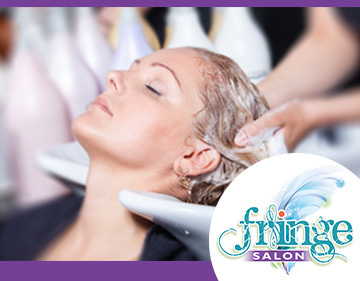 http://www.fringesalonmn.com/wp-content/uploads/2014/07/Friday-Pampering-at-Fringe-Salon.jpg 281 360 FringeSal Admin http://www.fringesalonmn.com/wp-content/uploads/2014/05/FringeSalonLogoWeb.png FringeSal Admin2014-07-11 19:10:182014-10-05 16:23:41You made it through another week! Well, the 4th of July has come and gone! http://www.fringesalonmn.com/wp-content/uploads/2014/07/StressFixAtFringeSalonMN2.jpg 281 360 FringeSal Admin http://www.fringesalonmn.com/wp-content/uploads/2014/05/FringeSalonLogoWeb.png FringeSal Admin2014-07-07 17:53:332014-10-05 16:23:58Well, the 4th of July has come and gone!